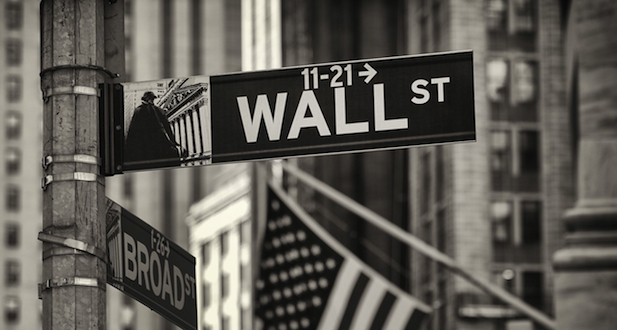 Could proxy advisory firms—those as yet unregulated outfits that wield significant influence during corporate elections at US public companies—be in for a showdown with Wall Street regulators? Critics have become increasingly unhappy with the power exerted by the two main proxy advisory firms—Institutional Shareholder Services and Glass Lewis—which hold 97% of the market. Just two other firms are in the business, which includes providing input institutional investors can use when voting on issues from executive pay to corporate mergers and the candidates for coveted corporate board seats. Interestingly, the firms’ influence has expanded in the decade since the Securities and Exchange Commission issued a policy guidance on their use by investment management companies. That 2004 guidance allows investment advisers to rely on independent third-party research to carry out their fiduciary duty to vote in the best interests of shareholders. The guidance filled a capital market need as institutional investors gained larger and larger portions of the voting shares on Wall Street. And while the BlackRock and other big asset managers have the staff to carry out much of their own research, smaller institutional investors rely on the analysis of proxy firms so they can vote intelligently on shareholder issues. By December, the SEC had heard enough about the lack of competition in the proxy advisory market to hold a half-day roundtable in Washington, DC. Donna Dabney, executive director of the Conference Board’s governance center, attended the session and says she doesn’t expect any imminent action on the issue, though the SEC could undo its own rulemaking and remove or alter its 2004 policy guidance. That might mean investment management firms could no longer rely on proxy advisers to satisfy their fiduciary duties. At this point only two of the five SEC commissioners favor removing the firms’ special status, says Dabney, an attorney. The roundtable didn’t result in any decisions or even lay the groundwork for additional studies or actions. The U.S. Congress hasn’t touched the issue since the House of Representatives Committee on Financial Services held a public hearing last summer, she added. Another criticism being tossed around Wall Street is the potential conflict of interest if the proxy advisory firm gives asset managers recommendations on voting on corporate issues while its consulting side advises corporate clients on good-governance practices. The fear is that the corporations paying for consulting services could receive more favorable recommendations from the firm’s institutional services side. Doesn’t this sound vaguely familiar? Maybe the proxy advisory firms should be talking with Arthur Anderson.